Paul Bulkeley from Snug Projects is to speak at the Royal Academy of Engineering as part of the The Campaign for Drawing Education Programme. The event is a professional development day for engineers, architects, planners and landscape architects supported by The Ove Arup Foundation and Royal Academy of Engineering. 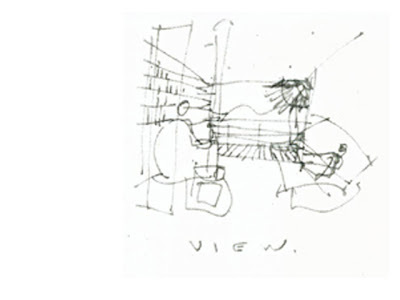 Paul will be speaking on the use of sketching as a design tool in higher education. He will be drawing on his experience as a senior lecturer at the University of Southampton on the MEng Civil Engineering and Architecture course. Snug Projects is proud to announce that the project 25 Fordington Ave has recently gained planning permission from Winchester City Council. 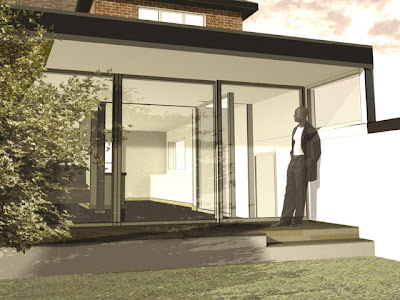 The rear extension is a stylish modern addition to a traditional family home. The extension will provide generous living space opening out onto the rear garden. You are currently browsing the Snug Architects blog archives for November, 2008.